Planning a party, wedding or special event? Check out our extensive selection of party rentals! Looking to rent a tent or canopy? We offer a great selection of tent styles and accessories. Looking for ideas for a special event? Check out the latest items we have added to our rental inventory! Large to small, we have it all! Our equipment and tools are ready to rent when you are. Serving Lexington and Central Kentucky, Bryant’s Rent-All has been the #1 source for all your party, wedding and special event rentals since 1953. Our staff can help you plan the perfect wedding, party, or special event. We want to help make your special event affordable, while making sure you have the latest products to wow your guests! We have CERP certified professionals on staff to help you with any party needs. Ready to begin? Our event staff is waiting to answer your questions, so give us a call or stop by our showroom. With most of our items displayed, it is a must see! Let’s get your party started! 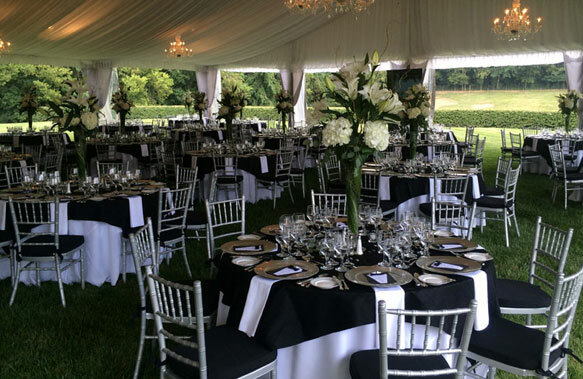 Bryant’s Rent-All has extensive experience in tent rentals and installation of tents for every type of private, corporate, or fundraising event. Our specialists can provide a free estimate and advise you on space requirements and give you a desirable, affordable option. We have lighting, sidewalls, and tent accessories to make your event spectacular! In addition to white, other colors are available for our tents. 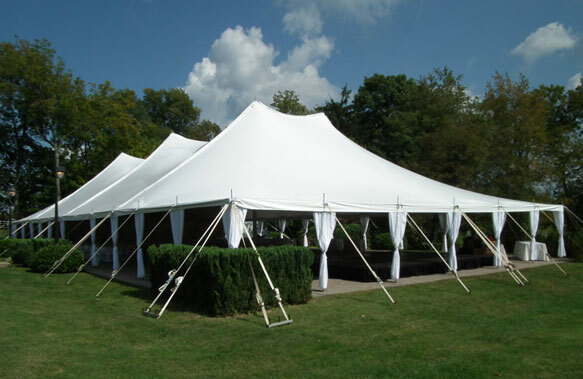 We are proud to serve the Lexington KY metro area with the largest selection of tent rentals and tent accessories! At Bryant’s Rent-All, we are proud to offer a wide variety of equipment for rental in Lexington KY and Central Kentucky. We can help you tackle lawn and garden projects with a tiller, sod cutter, wheel barrow, shovel, lawn edger, string trimmer, weed mower, hedge trimmer and much more. For home maintenance and renovation we have a ladder, hammer/drill, miter box saw, generator, dolly, sewer eel, carpet cleaner, carpet stretcher and much more. 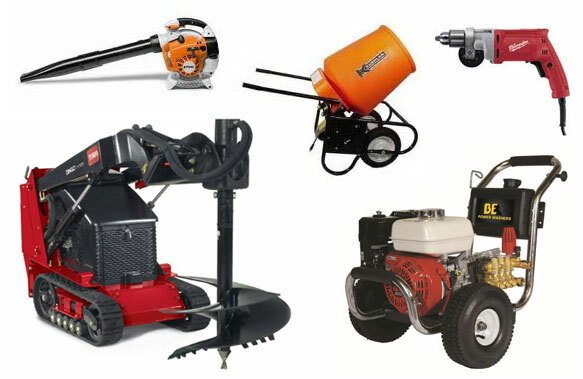 For the contractor we also offer items like a trencher, stump grinder, mini skid steer, brush chipper and much more.